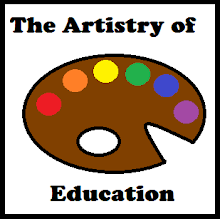 I have always known the value of teaching a similar assignment several times throughout the year and watching the growth. This has really paid off this year as I see most of my students are writing multiple paragraphs and the few who aren't have made a huge improvement the amount of writing they do and organization. 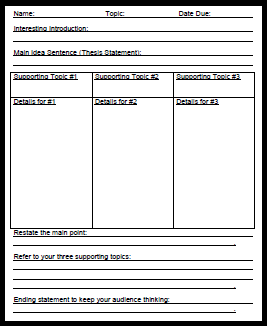 After several drafts, the graphic organizer above is the one I have settled on to teach the five paragraph essay form. 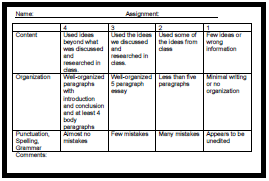 I use the same rubric below to teach students my expectations for writing and also monitor their growth. I have used these forms for several units I have taught this year, and I'm pleased with the results. 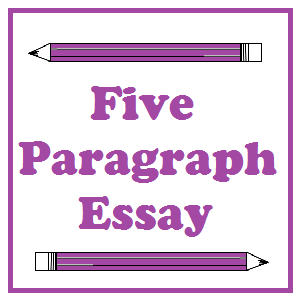 To download a copy of the Five Paragraph Essay forms, please visit this post at Artistry of Education.